For his experimental solo project, Christopher Biache adopted the name Mr. Bios. Geting his start in music as a DJ in the 90s, where he grew quite fond of analogue synthesizers and developed a taste for minimalistic electronica, Biache has transformed his own tunes into rich textured layers that are tangible to the ears. His minimalistic and organic approach takes paths down the melancholic sides of music by incorporating ambient effects, droning, deep bass, and modest percussion. His latest release is Basic Reaction, which only consists of two songs, are both overflowing with thick and dense sounds that you can physically smear it all over your face. Basic Reaction opens up with "Enhancer". You'll immediately become engulfed in a dark cloud in the voids of space as ambient synths and effects echo in and out of the picture. It misleads you into thinking the pace will pick up when edgier percussive effects enter the fray, but it only teases your ear drums as it stays at an intriguing flat-lined pace. The closer and the follow-up track is called "Exciter". A modest beat sets the track off with a subtle electronic bass lightly booming, which acts as the foundation for this tune. Once again, we experience the special darkness and grim appeal, much like in "Enhancer". Though in this particular track, the bass is the driving force of "Exciter", while all the other ambient sounds and synths are acts as the icing and sprinkles to this layer-fest. Basic Reaction is an unexpected and delightful release that won Mr. Bios' my fanhood. 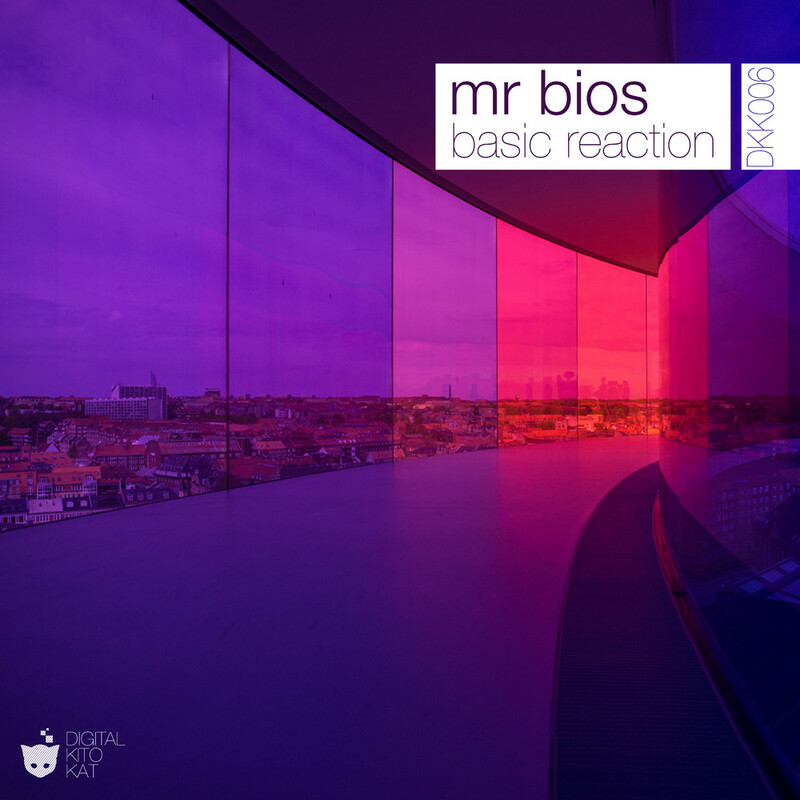 If you are a fan of dark, ambient electronica, Basic Reaction, as well as any other work by Mr. Bios, is a definite must.